Bike EXIF is one of the largest motorcycle-related websites in the world. It attracts around two million pageviews a month and has a strong following on social media, with well over 100,000 Facebook fans and two million followers on Pinterest. Featuring top-notch design and photography, it appeals to a mostly male and college-educated audience that is passionate about custom motorcycles and cafe racers. Just under half the audience is in North America, with other strongholds including the UK, Europe and Australia. 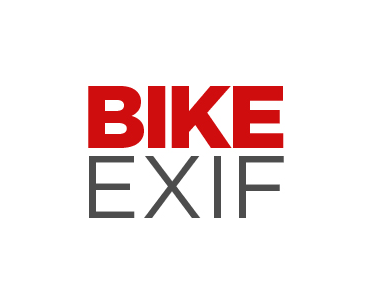 Bike EXIF is open to overall site sponsorship and upmarket promotional content. Past and present Bike EXIF clients include Icon Motosports, Triumph North America, Moto Guzzi, Deus Ex Machina, Aether Apparel and Schott NYC.